(N.B. So as not to break the map, this will only show the first 5000). 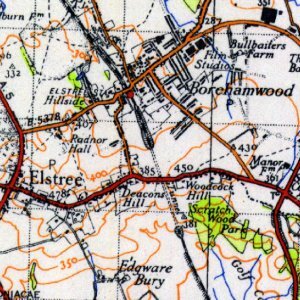 Roman Road is divided into an E2 and E3 section. The Roman Road Market may date from as early as 1843 but was certainly as a fully fledged street market in 1887 by poverty campaigner Charles Booth. 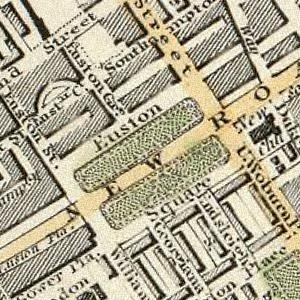 He reported that "Roman Road ... is one of the great market streets in London. Things to be bought of every sort, even patent leather shoes." 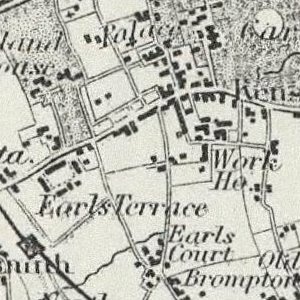 By 1901 there were 90 stalls trading in Roman Road. Typical market produce, says romanroadlondon.com, would have included fruit and vegetables, fish, meat, furniture and clothing. The market was partly pedestrianised after the Second World War. Two archways, erected in 1986, mark each end of the Roman Road Market. Nowadays, Roman Road Market operates on Tuesdays, Thursdays and Saturdays. 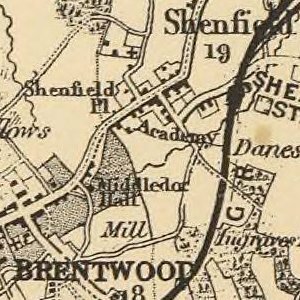 The newspaper of the Suffragette movement was published from 321 Roman Road. The Suffragettes ran a stall in Roman Road market selling the ’Women’s Dreadnought; together with the toys and second hand goods. 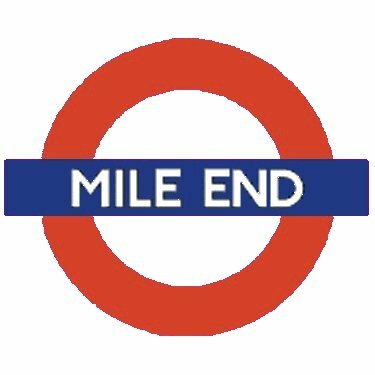 Mile End is recorded in 1288 as ’La Mile ende’ and means ’the hamlet a mile away’. 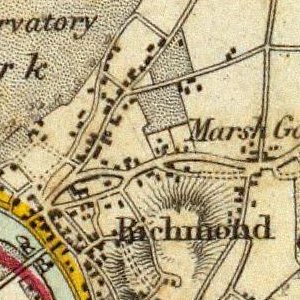 It was a mile distance from Aldgate in the City of London as reached by the London to Colchester road. 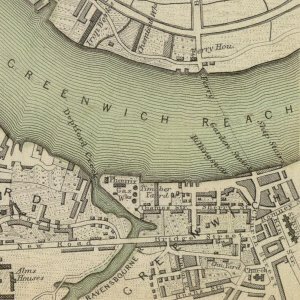 In around 1691 Mile End became known as Mile End Old Town because a new unconnected settlement to the west and adjacent to Spitalfields had taken the name Mile End New Town. Excavations have suggested there were very few buildings before 1300. Mile End Road moved to its present-day alignment after the foundation of Bow Bridge in 1110. 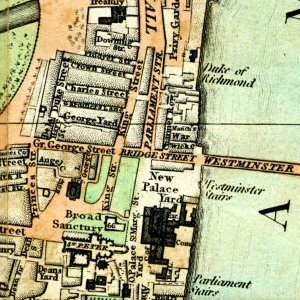 In the medieval period, it was known as ‘Aldgatestrete’, as it led to the eastern entrance to the City of London at Aldgate. 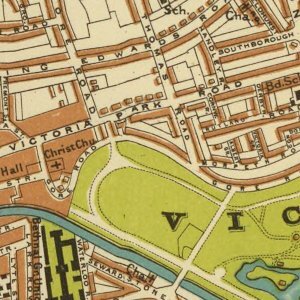 The area running alongside Mile End Road was known as Mile End Green, and became known as a place of assembly for Londoners, as reflected in the name of Assembly Passage. For most of the medieval period, this road was surrounded by open fields on either side. Speculative developments existed by the end of the 16th century and continued throughout the 18th century. It developed as an area of working and lower-class housing, often occupied by immigrants and migrants new to the city. Mile End was hit by the first V-1 flying bomb to strike London. On 13 June 1944, this ’doodlebug’ impacted next to the railway bridge on Grove Road. Mile End underground station was opened in 1902 by the Whitechapel & Bow Railway. Electrified services started in 1905. 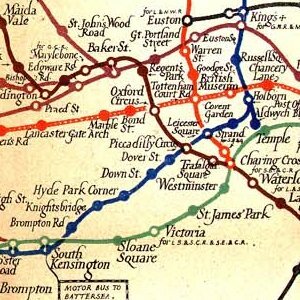 The first services were provided by the District Railway (now the District line); the Metropolitan line followed in 1936 In 1988 this section of the Metropolitan was renamed the Hammersmith & City line. 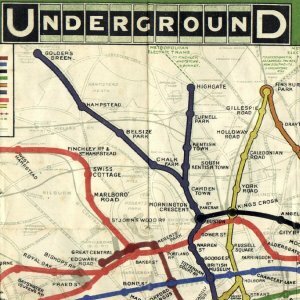 In 1946 the station was expanded and rebuilt by the Chief Architect of London Underground, Stanley Heaps and his assistant Thomas Bilbow, as part of the Central line eastern extension, with services starting on 4 December 1946.